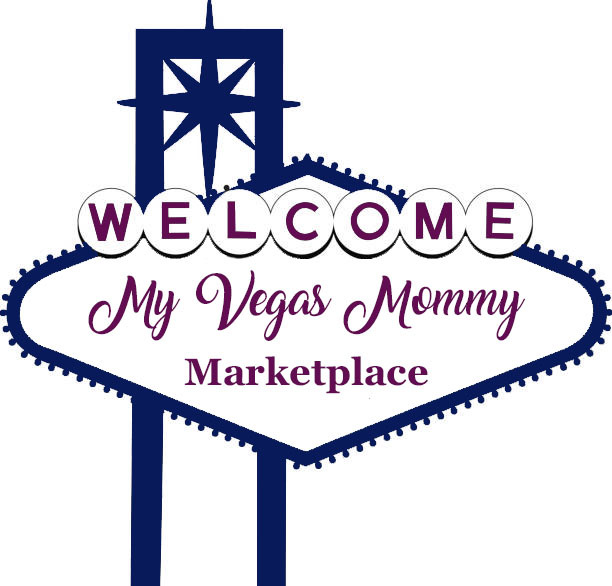 My Vegas Mommy: Amazon Toy Lightning Deals (2/25) - Toy Kitchen, Fisher-Price, Leapfrog & More! Amazon Toy Lightning Deals (2/25) - Toy Kitchen, Fisher-Price, Leapfrog & More! 8" LumiStick Brand Glowsticks Glow Stick Bracelets Mixed Colors .